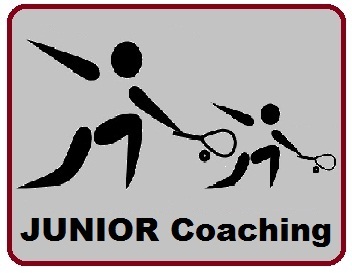 Our Junior Section is a very active and successful part of our Squash Club. Supporting all ages with regular coaching sessions and their own internal ladder and leagues, the younger players at our club are leading the way not only within our club but also at a county level. Our Junior Girls achieved two new firsts recently. Firstly fielding an all-girls junior team to face Wendover and then to achieve some good success at the recent Inter County Championships at Pontefract.